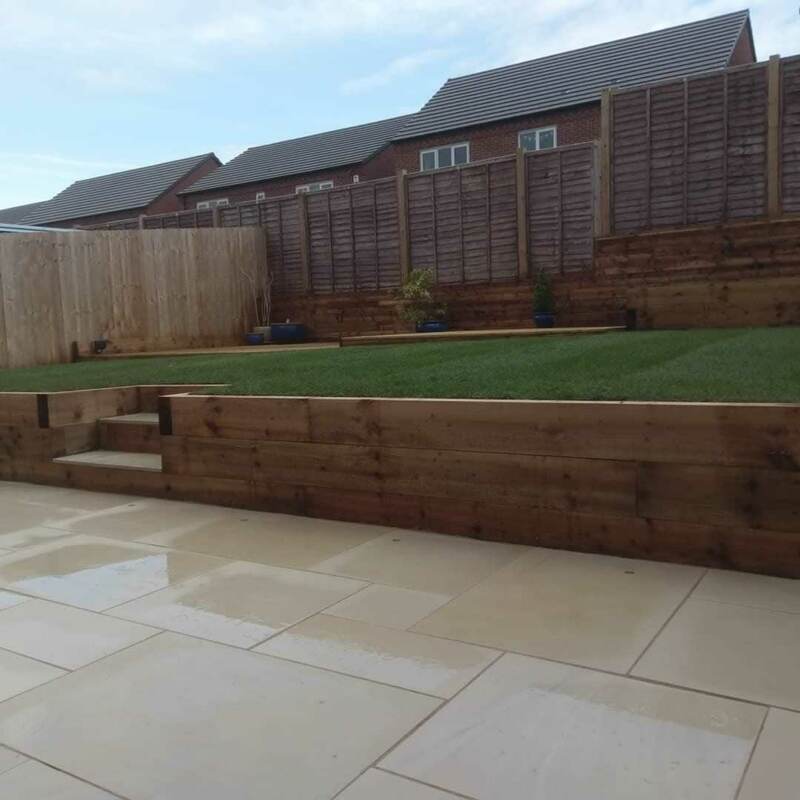 All of the images used on our website have been kindly sent in by our Installers. 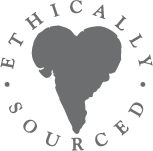 If you like their work and want more information, then please feel free to contact Ethan Mason direct and we would be happy to pass on their details to you. 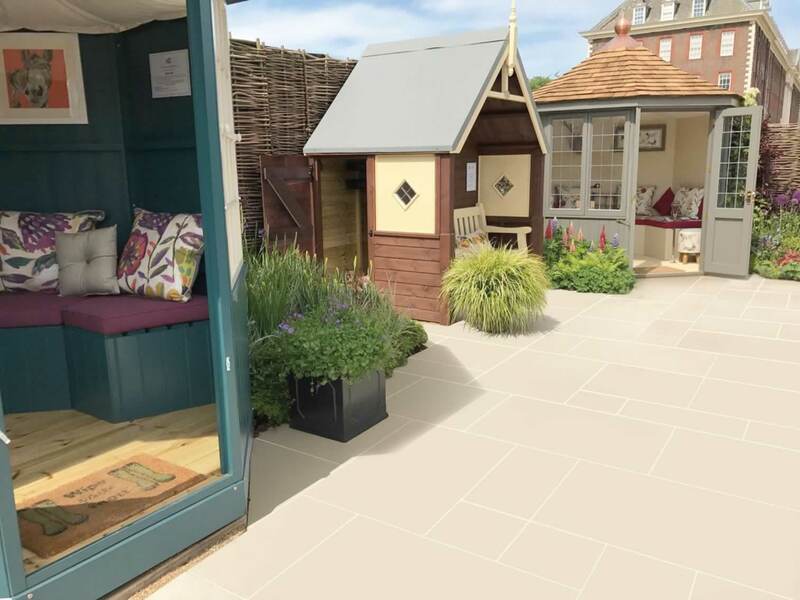 Available in our standard patio pack the EM Vanilla is a blend of off-white and cream paving slabs and is one of the lighter colours in the EM smooth range. 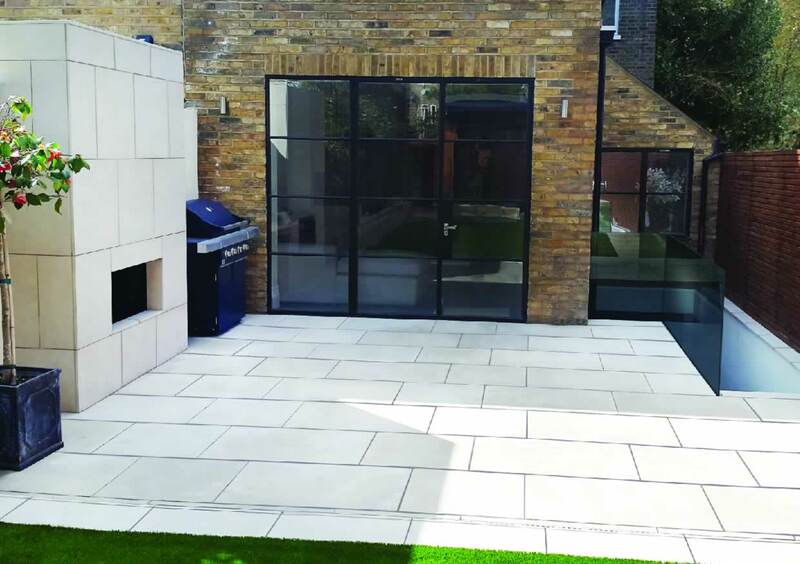 This paving will bring a modern look to any garden or outdoor space. 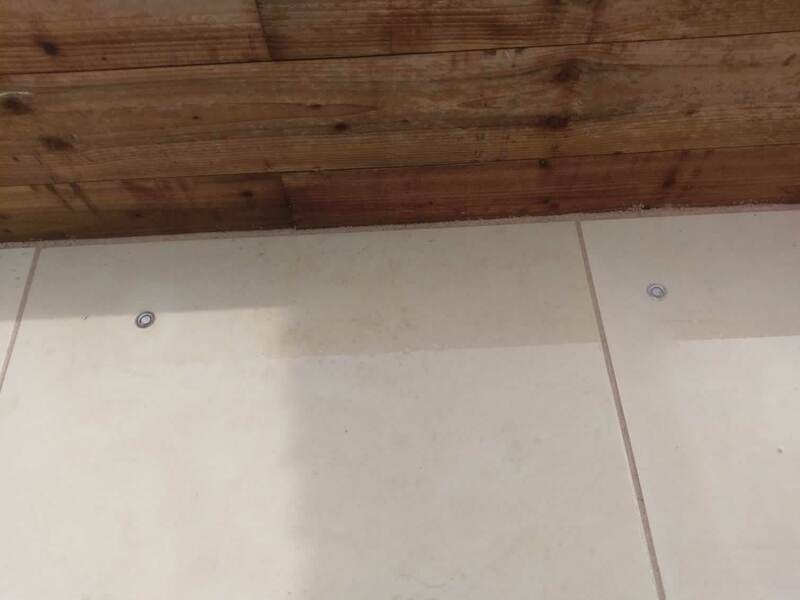 Please note that with all the lighter ranges of natural stone extra care will need to be taken and regular cleaning will need to be carried out, as these blends will show dirt and marks more easily than the darker ranges.